THERE are increased numbers of tourists who are preferring to stay in Zimbabwe than Zambia, says Livingstone's tourism chief Kingsley Lilamono. 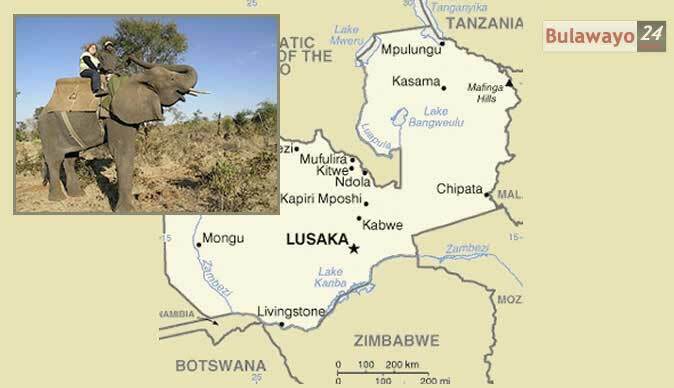 And the Zambia Tourism Board has said it is to conduct more road shows to boost local tourism. Livingstone Tourism Association (LTA) chairperson Kingsley Lilamono said stakeholders in the tourism sector needed to work hard as Zimbabwe posed a serious challenge to Zambia in 2011. "The number of tourist arrivals are not satisfactory. The tourist arrivals at the Livingstone International Airport do not correspond with the numbers in the hotels and lodges because most of the tourists proceed to Victoria Falls town in Zimbabwe. We need to sit down and re-align our strategies because we face stiff competition with Zimbabwe," Lilamono said. He said that there was need for massive marketing strategies and reduction in costs of accommodation as tourists now prefer to spend their nights in Zimbabwe.